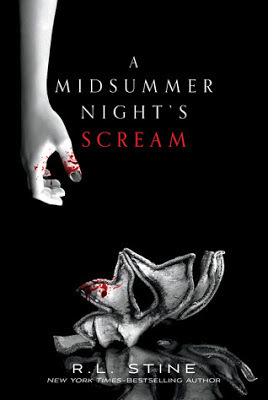 This sounds so creepy, and I love the take on Shakespeare! I am so excited to see a new book from RL Stine! "Swoon: Great Seducers and Why Women Love Them"
Casanovas: where are those great romancers of women? 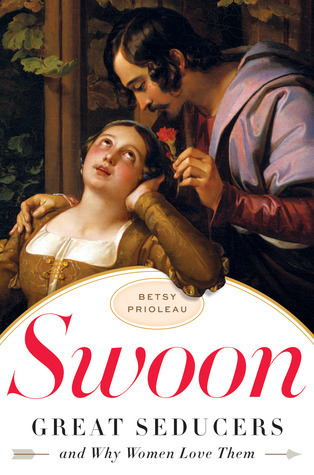 In Swoon, Betsy Prioleau gives us a smart, entertaining study of ladies men, demystifying their character, seductive secrets, and killer charm. Combining history, science, culture, and colorful contemporary research, Prioleau gives us a portrait of the successful seducer that explodes every stereotype and shatters every clich . Instead of a satanic rake, slick player, or rich, handsome powerbroker, he s an unlikely, often homely Romeo who cares about women and understands what they want. Through analyses of history s legendary lovers and interviews with today s heartthrobs, Prioleau uncovers the surprising seductive secrets that really rock female hearts, from unfeigned ardor to conversational flair. In doing so, she destroys the pick-up artists advice of such books as The Game. Finally, Prioleau critiques the twenty-first-century sexual malaise, especially women s record discontent with men, and argues that it s high time to retrieve and celebrate the great seducer. This book was different than I expected it to be. I normally enjoy this type of non-fiction because I enjoy reading about all of the historical figures and their outlandish stories. While there are definitely historical ladies' men mentioned and referenced, this was more a book about how to spot and celebrate the different "types" of seducers. I guess I thought it was going to be more fun to read about these ladies' men, but it really wasn't. I felt like the book was celebrating a less than stellar type of guy, and how he is great for women. Yes, it's nice that this type of man really does seem to love women, but still the lack of monogamy isn't something to celebrate for me. I think if the book had been in a different format, I may have liked it better. Maybe if each of the men referenced had their own chapter or section devoted to their story, instead of each stereotype of seducer having its own chapter. Bottom Line: While this non-fiction book wasn't for me, other readers may enjoy reading about the different types of men that have made certain women swoon in the distant and not so distant past. The publicist has generously provided a copy of "Swoon" to a lucky reader of my blog. Catriona Cameron was once famed for her seductive beauty and charm. Now she saw no one, hiding from the world...and no one dared break through her self-imposed exile. No one, that is, until Mark Thorburn burst into her home, and Catriona's darkened world began to have color again. Thorburn, secretly the heir to an Earldom, claimed he was a footman. But Catriona didn't care about the scandal their passion could cause...for this very touch sparked her back to a life of sensuality, one she thought she'd never have again. Little does she know that Mark is part of a masquerade. One that will end when they become the target of a madman set on revenge. Mark realizes he will have to do more than win her love...he will have to save her life as well. I love this author's books and this story was no exception. She has a great way of making the characters so believable and you can really feel their love for each other. I liked that the two lead characters were a bit different from the norm. It's interesting to see how Catriona learns to accept her scars and her new self. 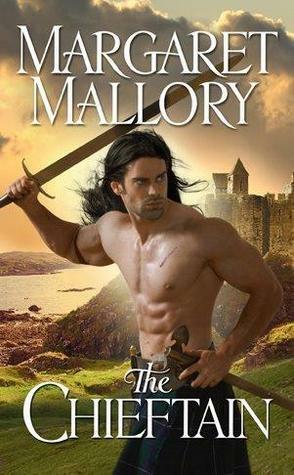 Mark, being a doctor, is quite a change from the usual titled hero in historical romances. He has a different type of confidence that comes from pride in his work instead of a title. Since Catriona's aunt takes on a lot of servants that have fallen on bad times and have secrets in their past, it was totally believable that Catriona knew Mark wasn't used to being a footman, while also not finding it suspicious. The murder subplot is never my favorite in romances, but I chose to overlook it in my review. I loved the rest of the story so much as well as the characters, that it was easy to look past it. Bottom Line: A lovely romance with two great leads that are much different from the everyday historical romance heroine and hero. 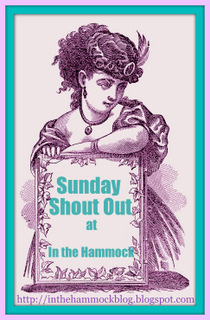 While you're here, check out the contests currently running at In the Hammock! "Winter Sea", "Rose Garden", "Mariana", and "Shadowy Horses"
Giveaway and Excerpt: "The Firebird"
As part of the blog tour for Susanna Kearsley's The Firebird, I am happy to feature an excerpt from the book and prize pack of Susanna's previous books, including "Winter Sea", "Rose Garden", "Mariana", and "Shadowy Horses"! Nicola Marter was born with a gift: when she touches an object, she sometimes glimpses those who have owned it before. When the gallery she works in receives a wooden carving she can see the object’s history and knows that it was named after the Firebird, the mythical bird that inspires an old Russian fairytale and was once owned by Russia’s famed Empress Catherine. Nicola’s investigation into the Firebird’s origin draws her into the 1715 world of Anna Logan and leads her on a quest through Scotland, France and Russia, unearthing a tale of love and sacrifice, of courage and redemption. Now, an excerpt from "The Firebird"
It would be two more weeks before I met Rob face-to-face, both of us in the same room. I’d been heading down south for a weekend at home, and not ten minutes after we’d pulled out of Waverly Station my train unexpectedly stopped. It surprised me that I hadn’t noticed him earlier. I usually didn’t miss noticing good-looking men. And on top of it all, he’d been reading a book, and a man doing that didn’t often escape my attention. He sent us a friendly look, lifted his book and went on reading. The Dead Zone by Stephen King. I felt my mouth curve. The story of a man who has the curse of seeing visions of the future life of anyone he touches. Rather the reverse of my own curse, but I could sympathize. The young man reading seemed to like it well enough. He looked absorbed, his dark head bent so that one wave of hair fell just beside his eye, his jeans-clad legs stretched out as much as possible in that cramped space, one foot edged slightly out into the aisle. He was wearing black Doc Martens, and on seeing them my first unguarded thought was, Oh God, wouldn’t it be great if he was Rob. The thought just hung there for a moment, then incredibly he raised his head and looked at me and grinned, and I turned twenty shades of red. “I’m Rob McMorran,” he said, lowering the book again and holding his place with his thumb while he held out his right hand, the hand with the narrow gold signet ring on the last finger. And looking at those eyes, I had agreed with Dr. Fulton-Wallace that he was a devil. But I’d missed him when he’d left the train at Berwick. We’d texted back and forth the next three hours, my whole way down to London. I had asked him later why he’d gone to all that trouble, typing all those texts, when he could simply have reached out to me with thoughts. He had the skill. 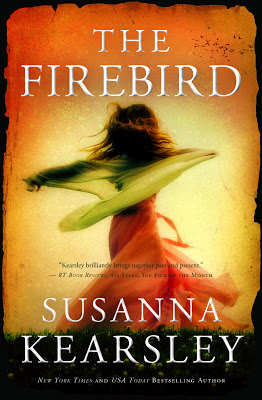 The giveaway includes Susanna's previous books, including "Winter Sea", "Rose Garden", "Mariana", and "Shadowy Horses"
The publisher has generously provided a complete prize pack of Susanna's previous books for a lucky follower of my blog! 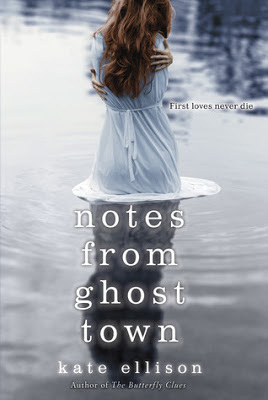 I didn't love this one as much as I've loved other books by this author, but this one was still cute and sweet, and very much along the same lines as her other books. This book walks the fine line between the chick lit and contemporary romance genres, and I think it might appeal to a broad audience. Faith is very much the star of the show here, with all of her trials and tribulations, which makes the story seem like chick lit. It seemed a bit more whiny and 'woe is me' than I would have liked, but overall it was a cute enough book. I do love how the author can pull of that small town voice without it seeming like she's using a fake southern accent. The tone and voice of the novel feels very authentic. It's like you are sitting down to hear a tale from a small town's best storyteller. It never feels silly or cliche. Bottom Line: A good fit for those who love both chick lit and romance. This sounds so interesting and different! I really can't wait to read it!! "Six Sisters' Stuff: Family Recipes, Fun Crafts, and So Much More"
Wow, these recipes really do sound easy! I think I can do this! I've read some cookbooks that have me scratching my head and saying, "What is that?" about certain ingredients. But these recipes use ingredients that I have actually heard of and possibly even already have! The main dishes portion of the book does use a lot of ground beef, which isn't something I eat much of. But as I was reading through the recipes, a lot of them sound like they would still be great even if the beef were omitted entirely, or if a substitute were used. The side dishes and desserts parts of the book were the best part for me. I love that the sisters give us healthy ingredients without going overboard or being unrealistic. There were some skinny cupcakes that just sounded delicious! And 7-Up seems to be a secret ingredient in a lot of their recipes! I can't wait to try it out. The photos were beautiful, and there is a large photo of each recipe-yay! A lot of readers want to see what they are going to make, isn't that half the fun of a cookbook? The extra stuff like the crafts and the to-do lists were more of a bonus or a background detail for me. The real stars of the book are the recipes! Bottom Line: This cookbook is definitely a keeper, with beautiful photos and recipes so easy that I want to try them all! 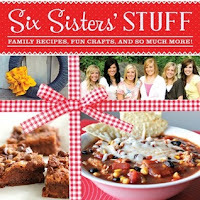 Giveaway: Join the Six Sisters' 4X4 Family Dinner Challenge and enter to win a copy of the book! The Six Sisters' 4X4 Family Dinner Challenge: During the month of March, have dinner with your family 4 nights a week, for 4 weeks! 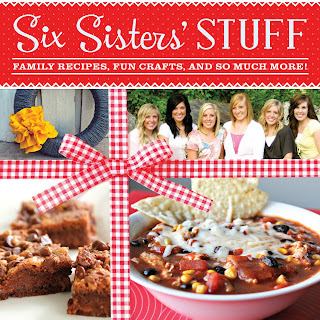 Like The Six Sisters' Stuff page on Facebook and leave a comment on their page that you are joining the challenge. Leave a comment on The Six Sisters' webpage saying that you are joining the challenge. The publicist/publisher have generously provided a copy of "Six Sisters' Stuff" to a lucky reader of my blog. Pushed by her dying father into a marriage with one of his friends, Charlotte Rutherford Wylde finds herself bound to an old man who disdains and ignores her. Miserable, furious, she determines to take drastic action, but before she can confront him, her husband is murdered in the dark London streets. From the moment Charlotte hears this upsetting news, she is subject to shock after shock. Her dead husband has spent the fortune she brought him, leaving her nearly penniless. His will reflects his obsession with the artifacts of ancient Rome, turning her home into a museum. And most astonishing of all, he had an entire family that he never mentioned. The fashionable Wyldes are as surprised to hear of Charlotte's existence as she is of theirs. To the charismatic Alec she is, at first, just another obligation in his overburdened life. He has to grapple with his dead relative's shady business dealings, an attempted robbery, and a suspicious Bow Street Runner. But it's not long before Alec realizes that there is nothing he would rather do than cherish the entrancing Widow Wylde. I really enjoyed Charlotte's story, even though I didn't really care for her love interest, Alec. Charlotte's story was very engaging, as were her relationships with the people who cared about her. Alec seemed more like a background character than a lead to me. I really liked the secondary storyline with Charlotte's maid, Lucy, and Alec's footman, Ethan. These two really seemed like they were in love, and Ethan was more of a romantic hero than Alec was in my opinion. Their romance was much more interesting than the leads, as well as just sweeter! I also just really like reading the stories about the servants' lives. I think a lot of readers are clamoring for the servants' stories now. That aspect made the book read more like "Downton Abbey", more of a historical drama with a lot of great characters, instead of a straightforward romance. Which actually works very well in this book. It's usually Lucy and Ethan who help Charlotte more than the main hero! Although I must say I liked Charlotte's relationship with her two friends better than her romance! 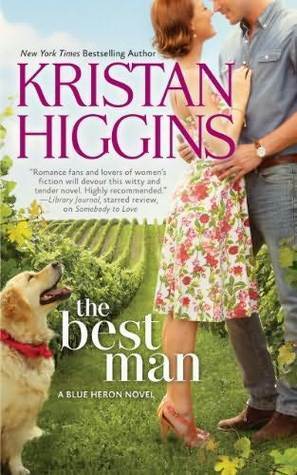 Even though the romance between the leads fizzled, I still really enjoyed this book! I just read it as more of Charlotte's story instead of a romance. 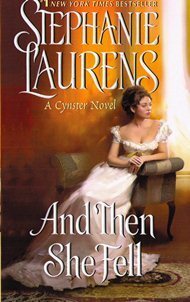 Bottom Line: There wasn't a lot of romance here, but I really enjoyed reading Charlotte's story, and the story of the servants as well. One of my fave historical authors! I've seen a lot of reviews for this book lately, and right now it's available for free for Kindle and Nook. I have to admit, the cover draws me in! Sixteen-year-old Claire has been invisible her whole life, missed by the Institute’s monitoring. But now they’ve ID’ed her and send seventeen-year-old Nix to remove her. Yet the moment he lays eyes on her, he can’t make the hit. It’s as if Claire and Nix are the only people in the world for each other. And they are—because no one else ever notices them.. Unfortunately, this book just wasn't for me. The lyrical, almost poetic, language and style was quite pretty, however it also reinforced the overall sad tone, and how bad the main characters felt about being nobodies. At first, I felt like Claire had feelings that a lot of people experience at some time or another. She felt invisible to others, no matter how hard she tried. I felt like she still wanted to try to overcome the invisible feeling though, and made an effort. But once Nix was introduced, this invisible, nobody theme became a little scary. It went from a somewhat familiar feeling that a lot of people experience, and was taken to a very dark place indeed. 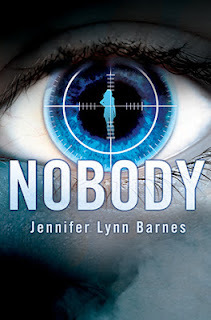 The sci-fi world of nobodies, nulls, etc, was very in depth and detailed. Fans of science fiction would probably really enjoy this world that the author built. The romance, unfortunately, is understandable. Of course, they would be drawn to each other since literally no one else pays any attention to them. That doesn't make it nice, though. Nix is scary as a love interest, he is trying to kill Claire, after all. It becomes obsessive for both characters, as well. Bottom Line: This sci fi romance wasn't for me, but hopefully some others will enjoy the elaborate, alternate world. Giveaway includes a hardcover copy of "Nobody" as well as a paperback copy of "Every Other Day"
The publicist has generously provided a hardcover copy of "Nobody" as well as a paperback copy of "Every Other Day" to a lucky reader of my blog. 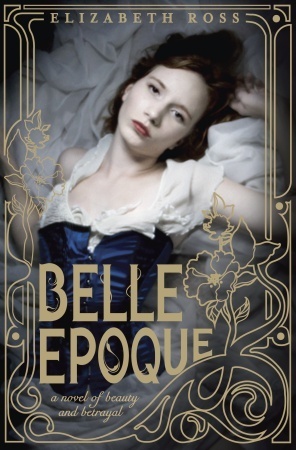 Pretty, petite Evie Windham has been more indiscreet than her parents, the Duke and Duchess of Moreland, suspect. Fearing that a wedding night would reveal her past, she's running out of excuses to dodge adoring swains. Lucas Denning, the newly titled Marquis of Deene, has reason of his own for avoiding marriage. So Evie and Deene strike a deal, each agreeing to be the other's decoy. At this rate, matrimony could be avoided indefinitely...until the two are caught in a steamy kiss that no one was supposed to see. 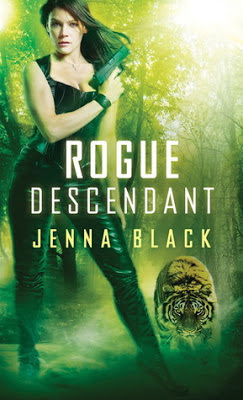 I think most of my blog readers know how much I love this series and this installment is one of the best! The author has created two unique leads who care about each other so much. The addition of the rest of the fantastic Windham clan is icing on the cake! I loved that Lucas wasn't your regular tortured hero. Yes, he had an issue that needed working out with gaining custody of his niece. But he was just a really really (REALLY) sweet regular kind of guy. Regular kind of extremely handsome guy who is also a Marquis, of course. The author uses adjectives like "doting" and "affectionate" a lot to describe Lucas, and he is exactly that. It was wonderful to read about such a caring hero. 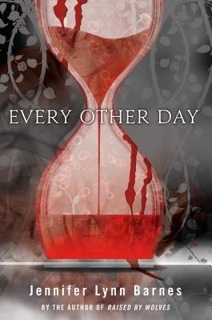 Evie was more of the tortured character in this book, and my heart broke for her at times. She had two life changing events on the same day, one was more emotional, the other physical. It has taken seven years, for her to heal. While her family is wonderful and supportive, it takes Lucas' unconditional faith in her to help her believe in herself again. I also really liked the storyline that involved the horses. It was very fun to read about and the ending was so exciting without any kind of an absurd murder or kidnapping plot! 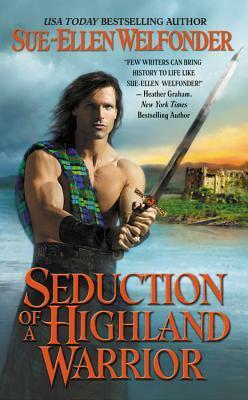 So refreshing for historical romance! Bottom Line: I love this series, and this, the 7th book about the Windhams, is really one of the best! If you think this book sounds great, you might want to read my reviews of the previous books in the series!